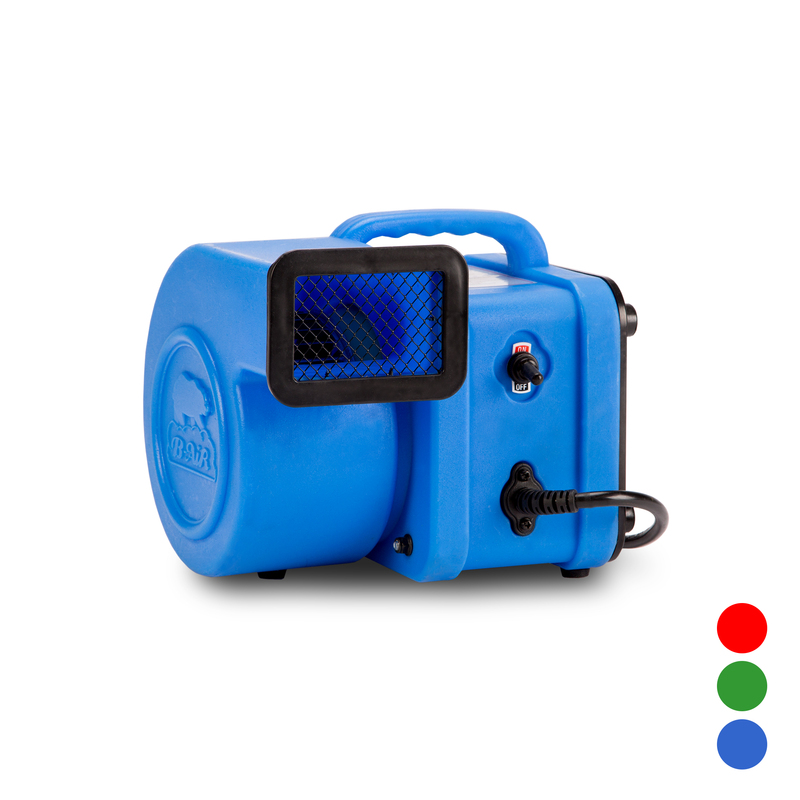 The Watchdog™ blower siren is the future for safe operation of inflatable amusement rides. It is amazing that the inflatable industry has gone without any type of device for monitoring inflatation for so long. Now, the wait is over. The patented and amazing Safety Air Systems Watchdog™ will sound an alarm whenever the inflation of the inflatable is interrupted! 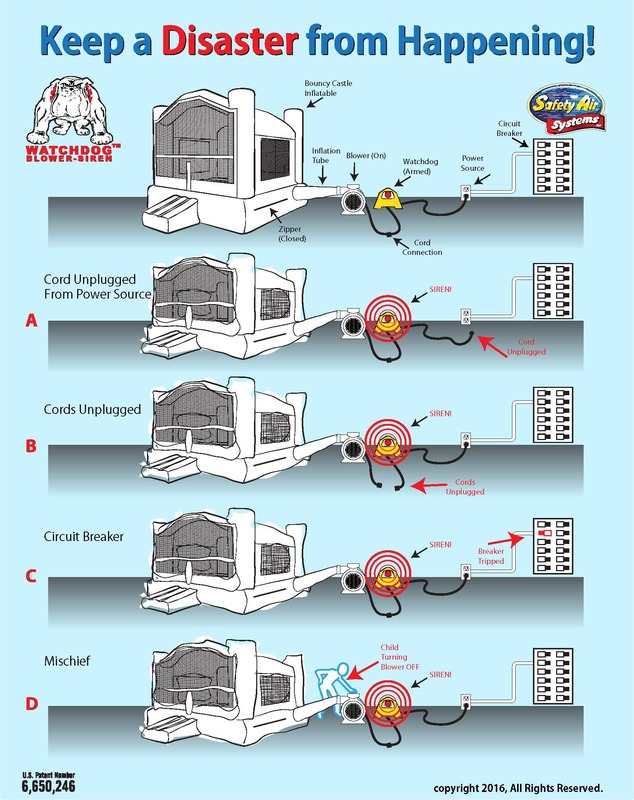 Common problems such as: extension cords coming undone, circuit breakers popping, mischievous individuals shutting down blowers, and even plugs falling out of the socket will sound the alarm of a 120 decibel siren within seconds! When the unthinkable happens, every second counts. 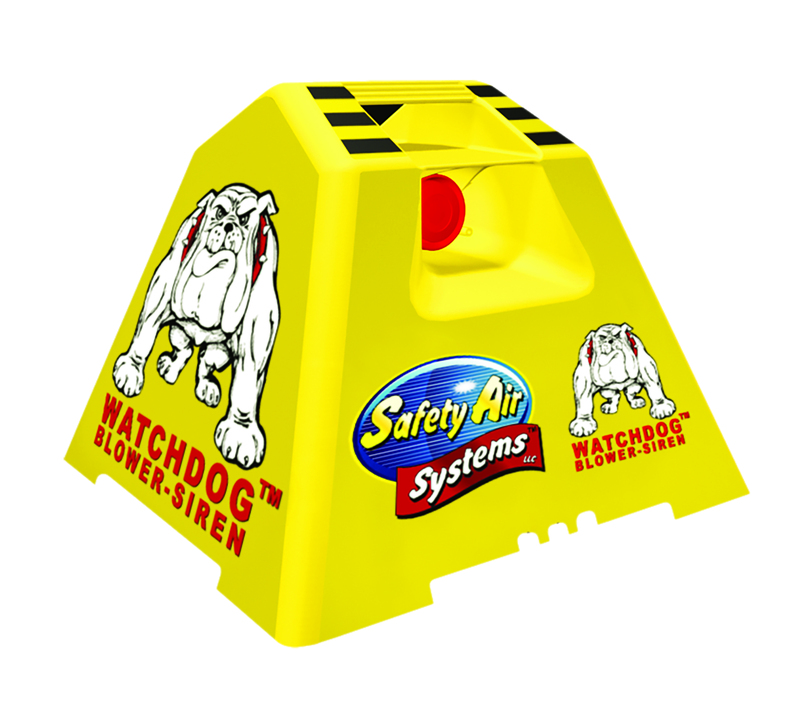 The WATCHDOG™ helps warn you instantly when there’s a problem. SUDDEN DEFLATION EVENTS ARE ONE OF THE LEADING CAUSES OF AVOIDABLE INJURIES. 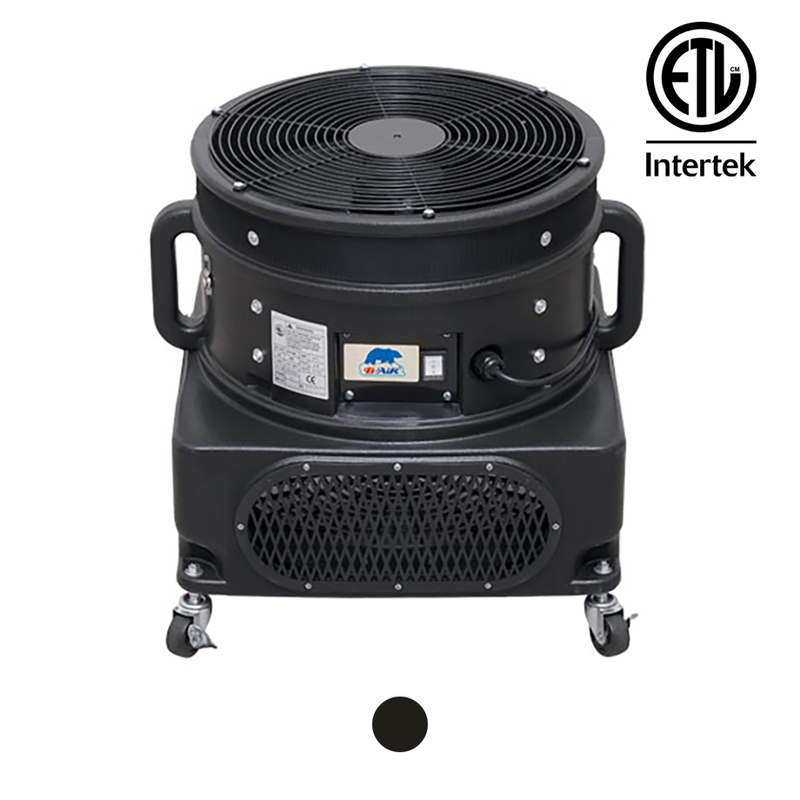 Inflatable bounce houses require a continuously operating blower to keep them inflated. 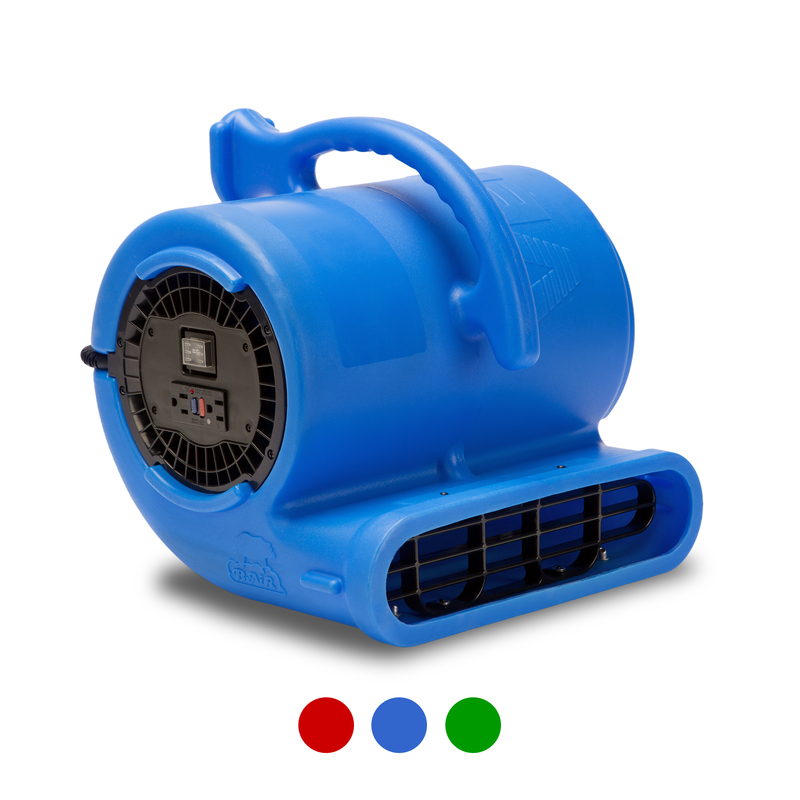 But what happens when that blower stops inflating? 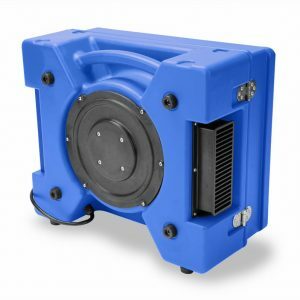 The WATCHDOG™ Blower Siren uses a patented smart chip that continuously monitors the electricity flowing to the blower. If something changes, it sounds the alarm!